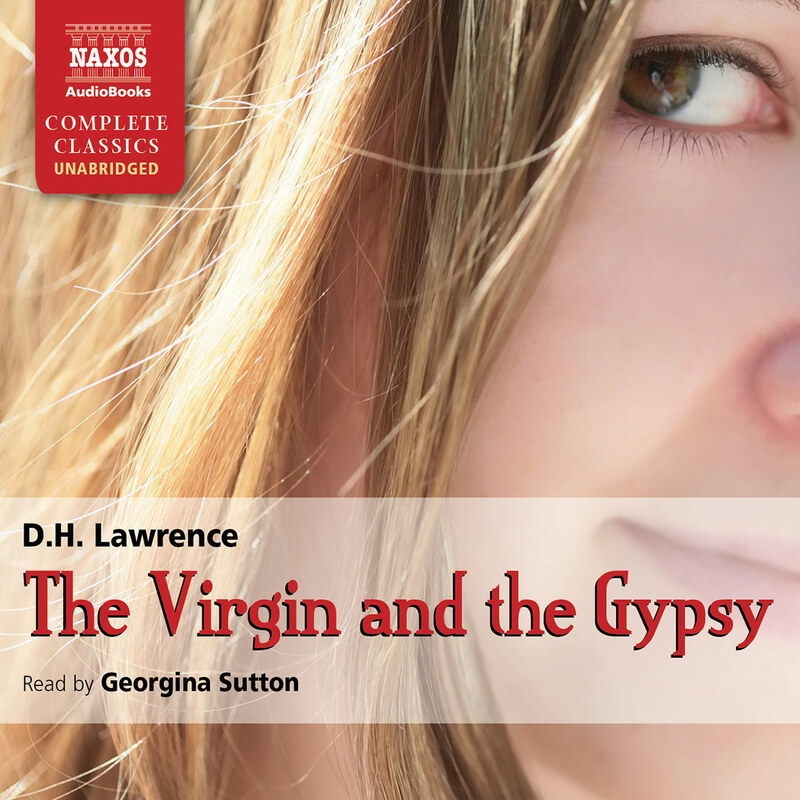 D.H. Lawrence’s controversial classic, The Rainbow, follows the lives and loves of three generations of the Brangwen family, between 1840 and 1905. Their tempestuous relationships are played out against a backdrop of change as they witness the arrival of industrialisation – the only constant being their unending attempts to grasp a higher form of existence, symbolised by the persistent, unifying motif of the ‘rainbow’. 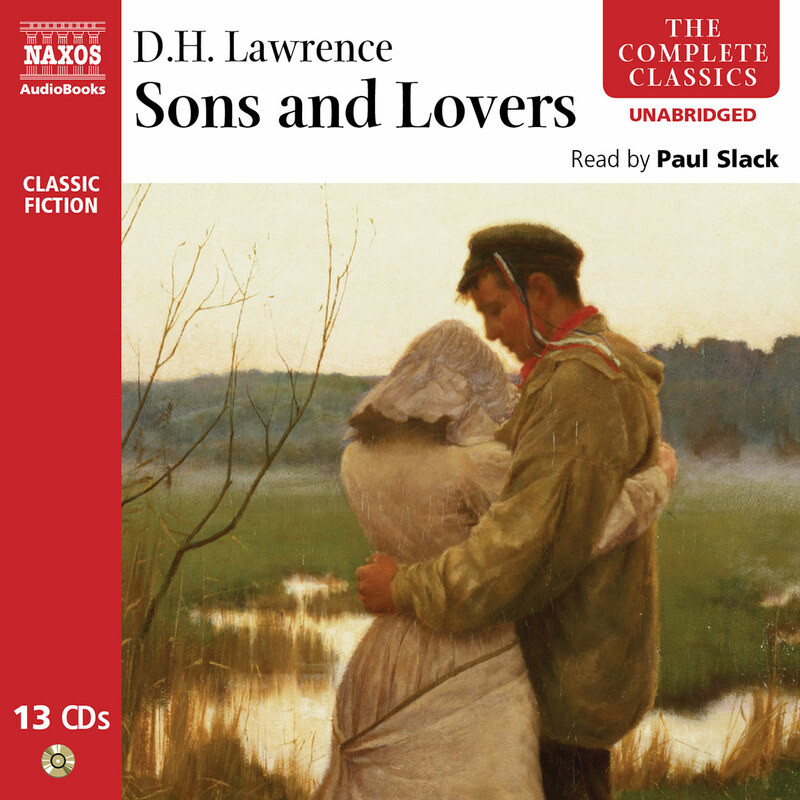 Lawrence’s fourth novel, and the prequel to Women in Love, is an invigorating, absorbing tale about the undying determination of the human soul. 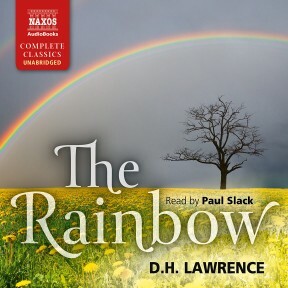 Narrator Paul Slack’s soft tone naturally complements Lawrence’s melodic prose. 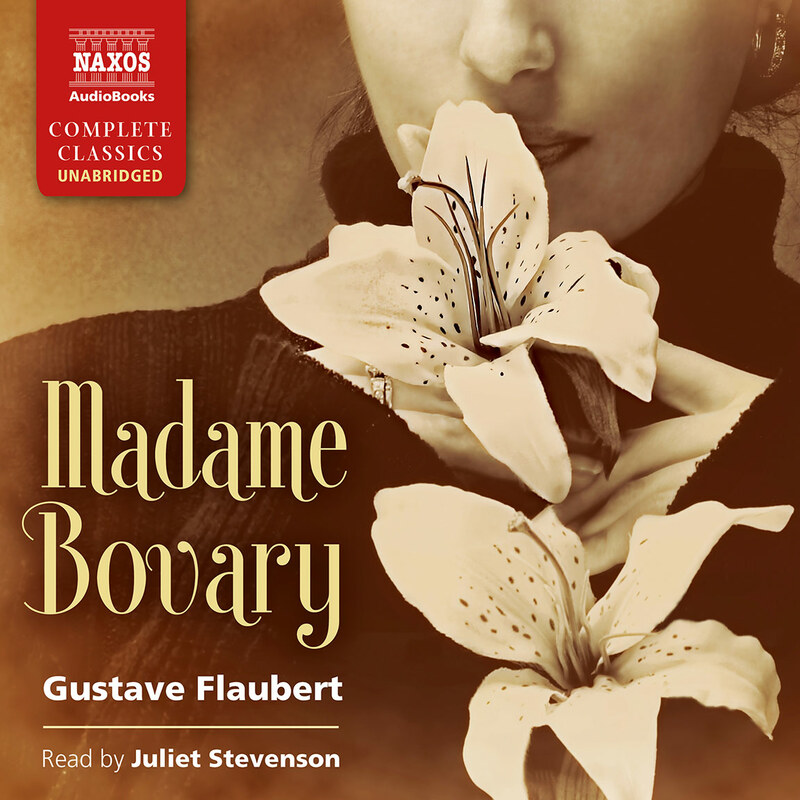 This classic tells the story of the Brangwen family, beginning with Tom Brangwen’s marriage to a Polish refugee. 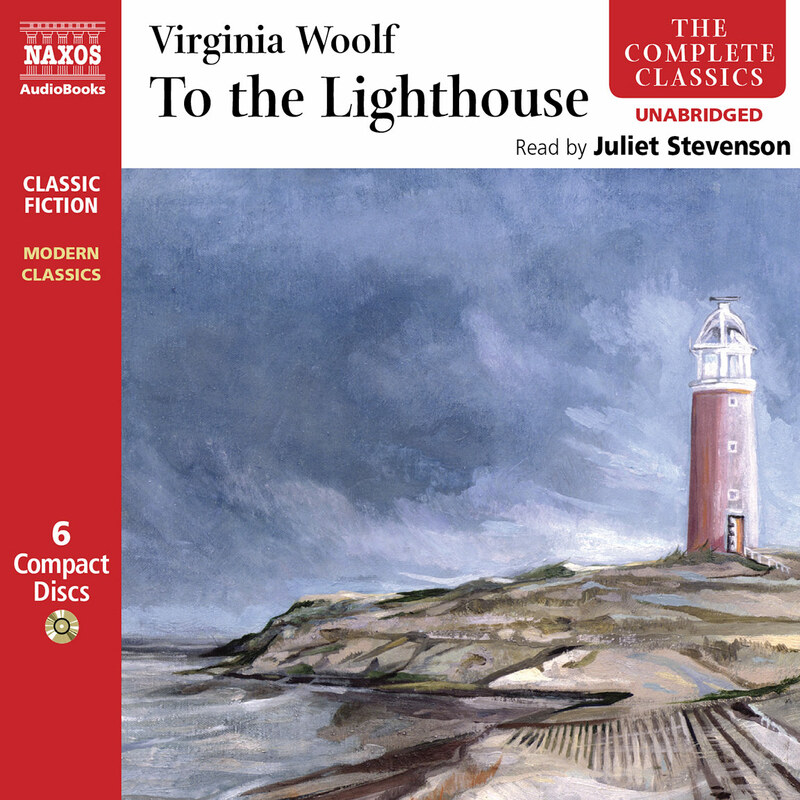 The audiobook then follows the life of Brangwen’s step-daughter, Anna, in her difficult marriage to one of Tom’s nephews, and ends with Anna’s daughter, Ursula, in her search for fulfilment. 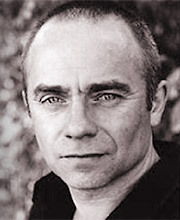 Slack captures Tom’s harsh Nottinghamshire brogue as flawlessly as he delivers Lydia’s gentle Polish accent. He’s particularly compelling in his rendering of Anna as an abrupt and headstrong child. Through his balance of vigorous and gentle cadences, Slack successfully takes the listener on this journey of three generations.